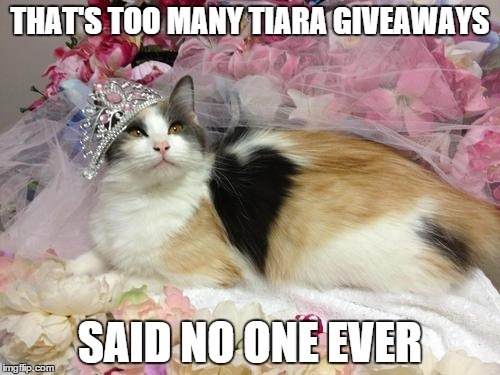 More Tiara Giveaways to Come! 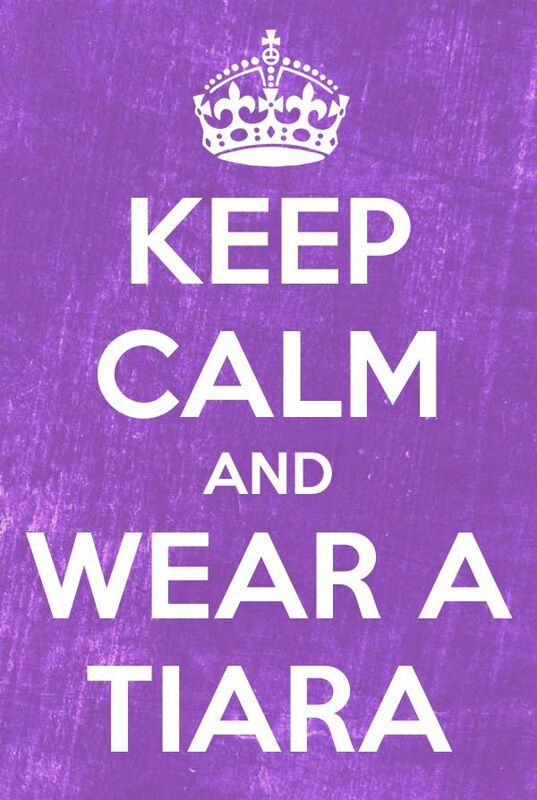 To enter Sabrina’s Members ONLY tiara giveaways, sign up for Sabrina’s Newsletter today! Don’t miss a thing! 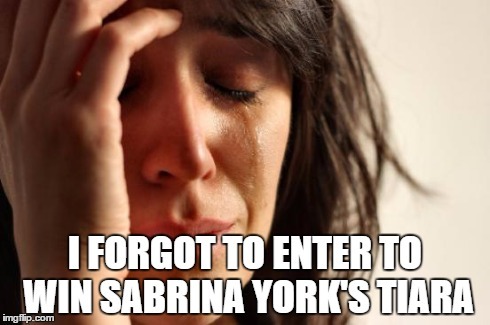 Sign up for Sabrina’s Newsletter today! All winners have been notified before posted here! Deb D. and Caitlin M.
Sandy S. and Theresa N.